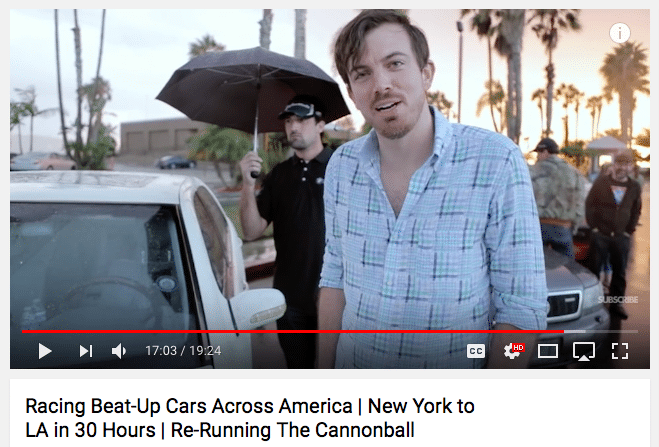 In 2015 a team and I set the New York to Los Angeles record for a competitive Cannonball Run style event when we raced in The 2904. Our winning time was 32 hour 5 minutes in a 12 owner, 2 accident, salvage title 2002 Mercedes-Benz S55 AMG that we spent a year getting into competitive shape. One of the teams put together a great video about the event that really gives you a taste of what it is like racing piece of junk cars across the country. Here is an index of other articles from The 2904.